Better support for file I/O and for accessing the file system. 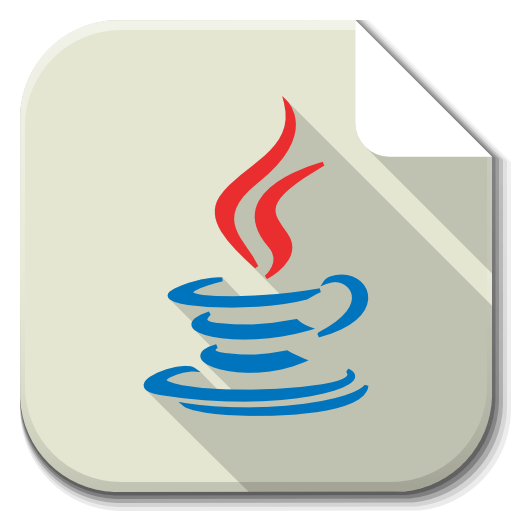 A zip file system provider is also available in JDK 7. –@functionalInterface should be used on interface which have only one 1 abstract method. – Lambda expression is a way to represent method implementation of functional interface. -filter, sorted, toList, toSet, toMap, distinct, etc methods are included. similar to non abstract methods, can be called without instance. static methods can be called on the name of interface. -sub-packages java.time.format that provides classes to print and parse dates and times and java.time.zone provides support for time-zones and their rules. -One of the useful class is DateTimeFormatter for converting datetime objects to strings. –Spliteterator– used to traverse elements sequentially or parallel. -Map replaceAll, compute, merge methods. ConcurrentHashmap- compute(), forEach(), forEachEntry(), forEachKey(), forEachValue(), merge(), reduce() and search() methods. JDBC-ODBC Bridge has been removed. PermGen memory space has been removed. so default methods can share some methods.